No matter how much I love exploring new things and going places, I always seek the comfort of my bed, do the things I love and enjoy my favorite comfort food. At home, when we feel tired of the usual food (home-cooked meals or delivery), the kitchen keeps some of our favorite comfort food. 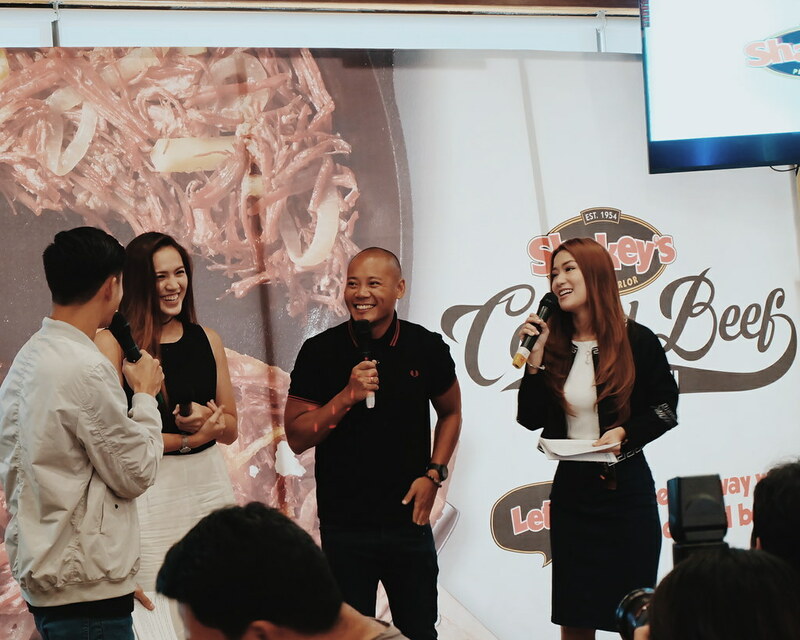 The same is true for most Filipino homes, and corned beef provides the familiar, go-to-flavor that many tend to crave for. Shakey's takes it up a notch and launches the enticing yet familiar treat - the Shakey's Corned Beef Crrrunch Pizza! 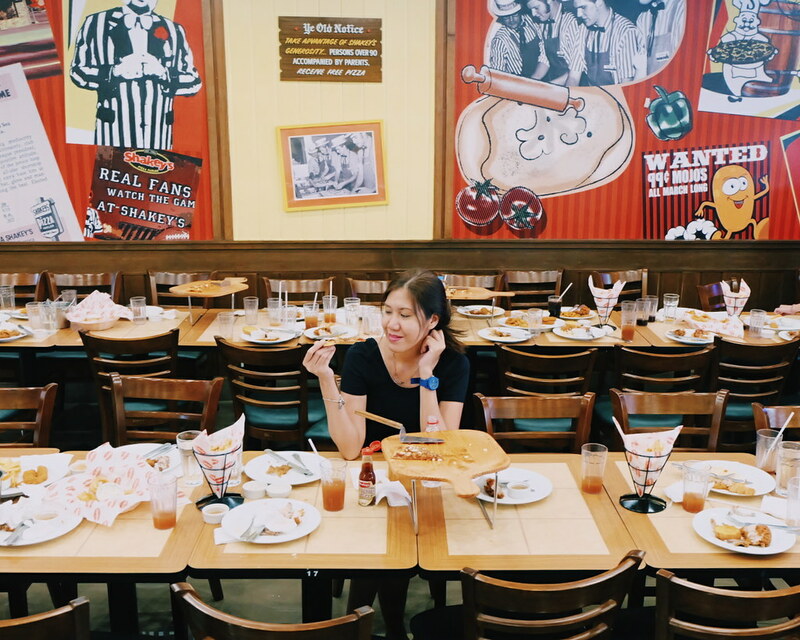 We got to try the new addition to the Shakey's Menu earlier at the Shakey's Buendia Branch. No need for fancy flatlays! Just take a photo and enjoy while it is still hot! 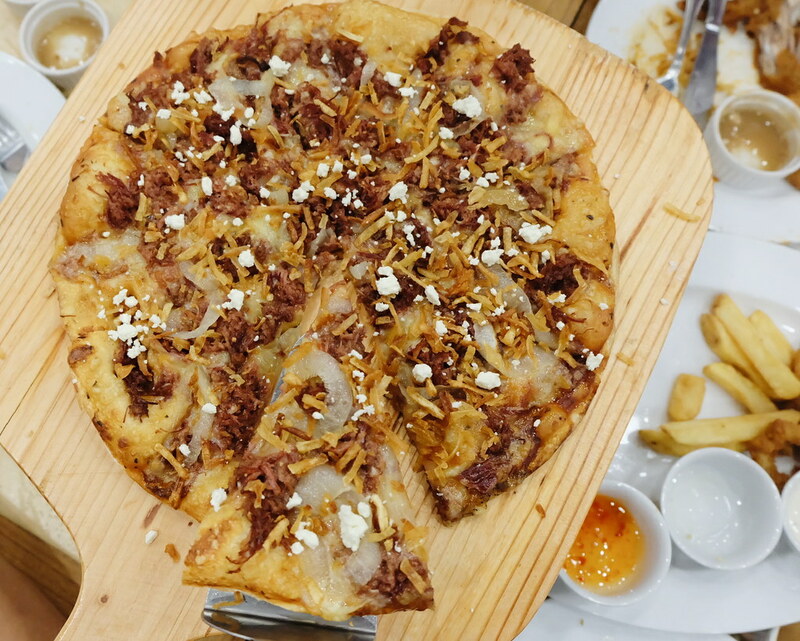 The Shakey's Corneed Beef Crrunch Pizza is a fine mix of rich and juicy corned beef, caramelized onions, crisp shoestring potatoes and feta cheese (my favorite!). It is a balance of crunchy texture and savory flavor! 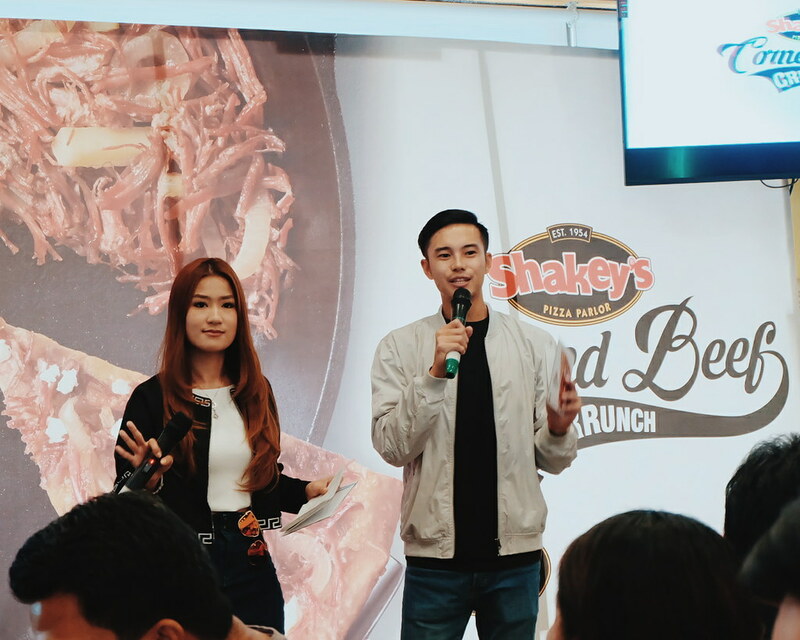 Follow Shakey's on Facebook and @shakeysph on Instagram for more updates. 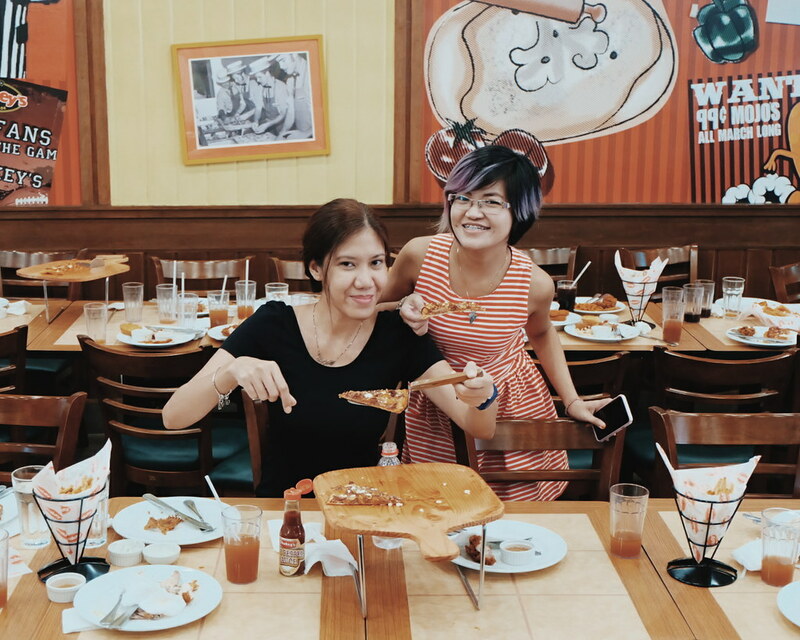 Have you guys tried the new Shakey's Corned Beef Crrrunch Pizza? What do you think of it?